Looking for a 2-Phase Expression pump that includes all the accessories you need? Pump in Style Advanced is the answer, and it’s designed for moms who pump several times per day. This breast pump offers portable convenience for discreet pumping anywhere. 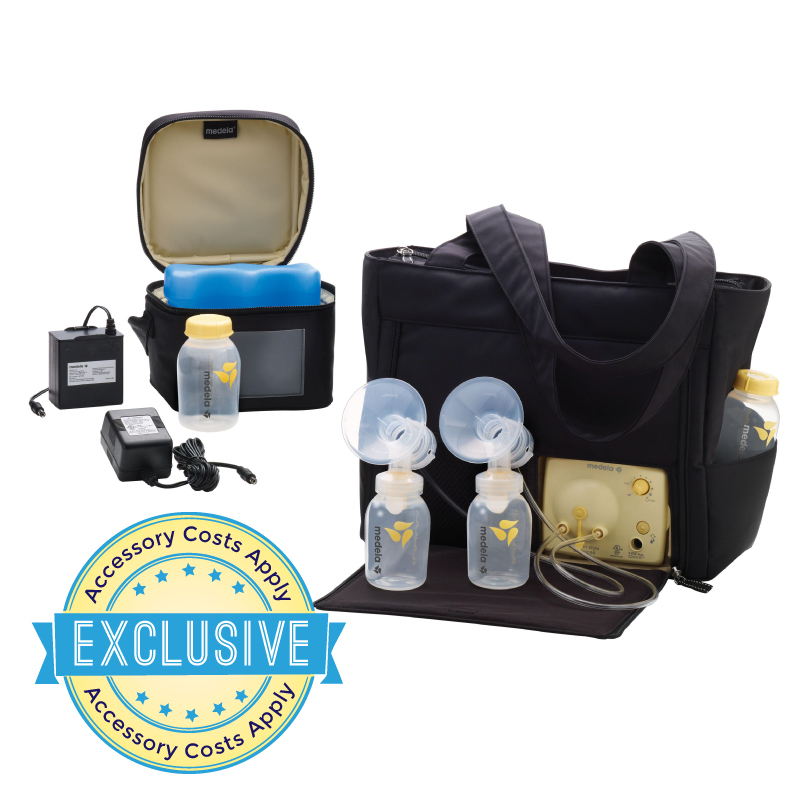 Pump In Style Advanced Tote breast pump is a daily use breast pump designed for moms who pump several times per day. 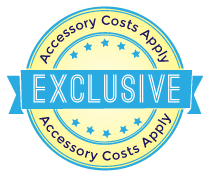 This breast pump includes Medela’s patented 2-Phase Expression® technology which produces more milk in less time*. The included Solution Set includes all of the Medela essentials to get Mom started with her breast pumping journey.